More romance for the over 40.Brut Paige needs a life break.As caretaker to his brother, his business, and his son, he’s used to being the man to get things done. 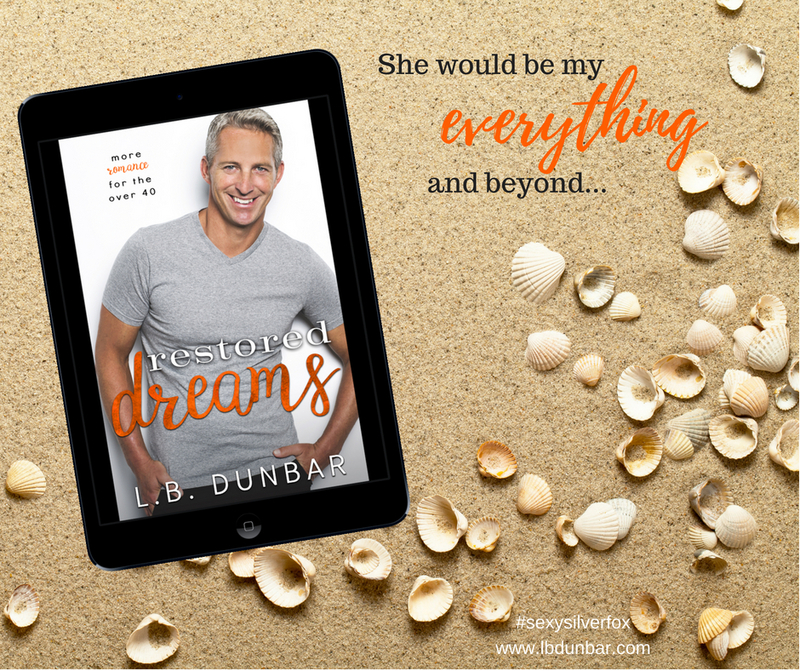 Ms. Dunbar is the queen of over 40 romances! I am declaring it now, I have to work on a sash and tiara for her. Restored Dreams is the story of Brut and Lily. 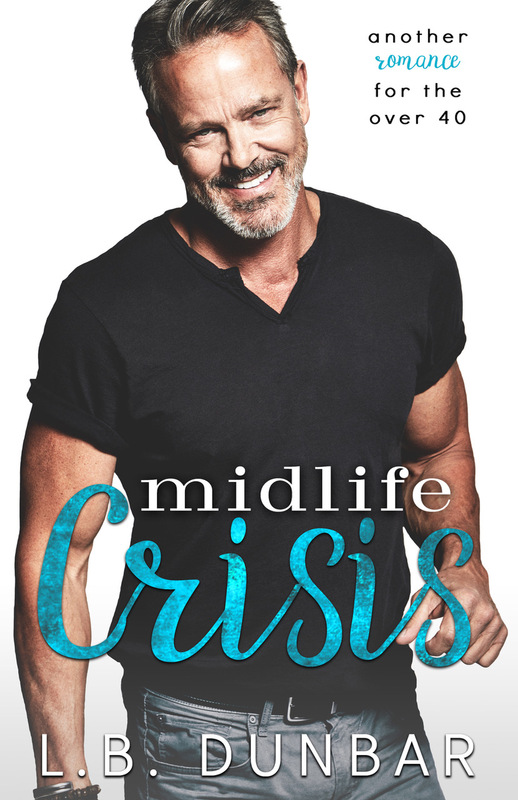 While this story can totally be read as a stand alone, I highly suggest you read After Care and Midlife Crisis. Burt is the brother of Hank, whose story is Midlife Crisis and we see small glimpses of other characters too. Burt and Lily have such a agonizing history. A horrible mistake and consequences separate the two. Years pass and from the sly help of family, they are reunited. This story takes the old saying “You can forgive, but you can never forget” to a whole new level. Ms. Dunbar really knows how to write words that will make you melt, make you swoon and make you want a Brut of your own! From “I don’t know your sounds” to “Everything and beyond…” She also makes you laugh with the new to me code “739”! I may have to use that one!